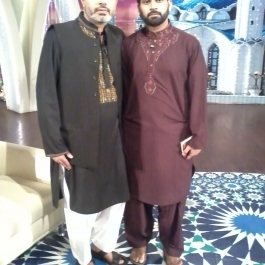 Abid Rauf Qadri, a renowned radio and T.V. 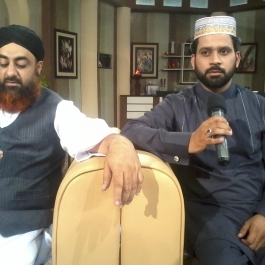 naat khawan, belongs to the historical city of Lahore- famous as Data ki nagri-Pakistan. God has endowed him with a melodious and beautiful voice since his childhood. 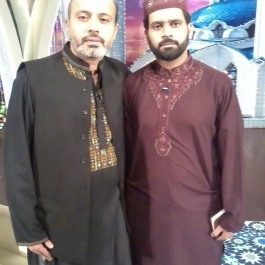 He used to recite naat in programs held by Bazm-e- adab of his school. During the course of his studies at F.C.College. 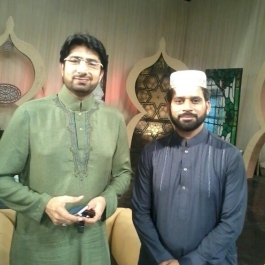 Lahore, he participated in various Inter- Collegiate and All Pakistan Competitions of Naat and obtained first position many a time. He was bestowed with role of Honor, by his alma mater, in acknowledgment of his achievements. 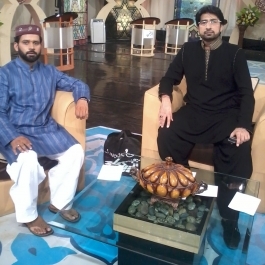 He did his M.B.A from University of the Punjab, Lahore, while continuing his passion of naat khawani side by side. 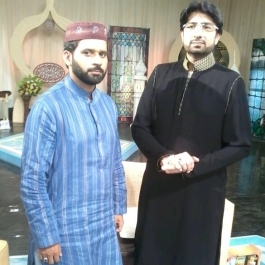 Moreover, he participated in All Pakistan Naat Competition held under the aegis of Government of Pakistan, broadcasted by Pakistan television and radio live from Islamabad, and won Presidential award in 1997.His success story continues and now he is a member of the designated naat khawans of Punjab Assembly and performs there regularly with his unique style of praisinvg . beloved prophet (Peace be upon him) of Allah. 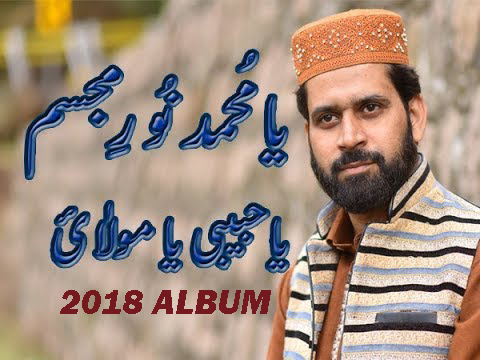 He has inspired the followers of divine religion of Islam with his sincere, devoted and committed style of naat khawani and has released ten audio and video albums up till now, during a short span of time. 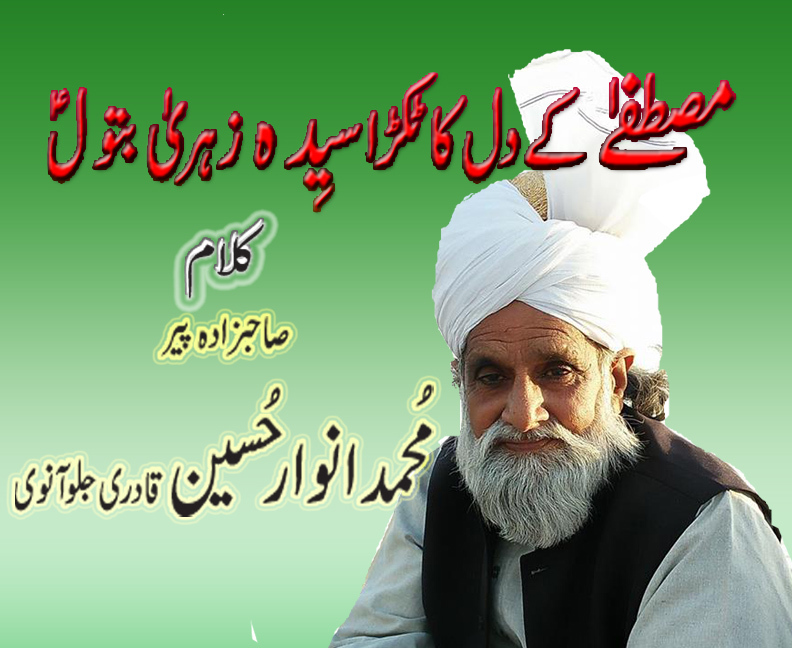 Karam mangta hon, Lagiyan ne mojan and Meri laaj rakhna are amongst his famous heart -touching and spiritual kalams. 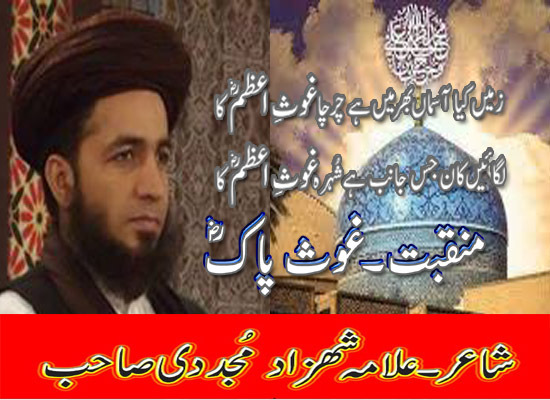 He is also capable enough to perform Aarfana kalam of sufi poets like Baba Bullhey Shah, Mian Muhammad Bakhsh and Hazrat Sultan Bahu (R.A) with utmost degree of devotion and zeal. 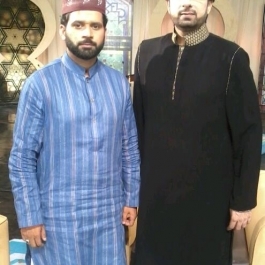 He attributes his accomplishments to the prayers of his parents and his murshid (R.A).